The recent investment and excitement in 23&Me reminds us how our industry is shifting. As more and more genetic data is gathered and as big data analytics improve it is not really a surprise to see companies like 23&Me move from being a consumer genetic company to initiating partnerships with big Pharma to hunting themselves- hoping to find new genetically-based drug targets. 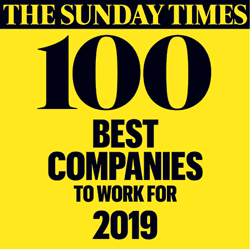 These are exciting times and it is vital that we each consider the future of our industry and what these converging technologies mean for our businesses and our future careers; what are the skills and capabilities required to win in the future and are we equipping ourselves for success? 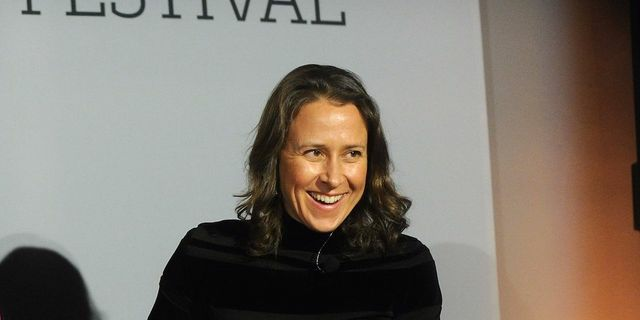 "We're a tiny biotech, but our goal is, rather than discover drugs based off of animal models, we're going to discover drugs based off of data from human beings," Emily Drabant-Conley, vice president of business development at 23andMe told Business Insider. "And hopefully that will help us to be more successful in creating more therapies."